For $10 a month, the country’s #4 cellphone service provider, T-Mobile US (NYSE: TMUS), said subscribers could trade in their old, working phone up to four times in a 24-month period, according to Bloomberg. Under the banner of a new program called “Jump,” T-Mobile is putting the squeeze on Verizon Communications (NYSE: VZ) and Vodafone Group (NASDAQ: VOD) owned Verizon Wireless and AT&T (NYSE: T), both of whom recently added time to their contracts before customers could upgrade their phones. The extra $10-a-month program includes the company’s premium insurance plan, according to the Los Angeles Times, and covers theft, loss or damage. The insurance alone normally costs $8, making the real price of the upgrade plan about $24 a year. While the new T-Mobile Jump plan is groundbreaking, Business Insider pointed out that it is not for everyone. Specifically, the ability to change phones frequently only makes sense if you actually plan to do that. If you are like many customers who select a smartphone, use it for a couple of years and then upgrade, there is no real advantage to Jump. In addition to the new plan, T-Mobile said it is now able to offer fast LTE service to 157 million people, according to Bloomberg. The original plan was to reach 100 million people by July. All this is part of T-Mobile’s effort to distinguish itself from the competition and shake up an industry long dominated by both Verizon and AT&T. Also in the mix is Sprint Nextel (NYSE: S), recently acquired by Japanese carrier, SoftBank, which aims to put pressure on both Verizon and AT&T in coming months. Under the leadership of T-Mobile chief executive officer, John Legere, the company has already started the process of breaking down some familiar cellphone contract traditions. In March, T-Mobile began an installment purchase plan to counter subsidized phones tied to long-term contracts, long a staple in the industry. 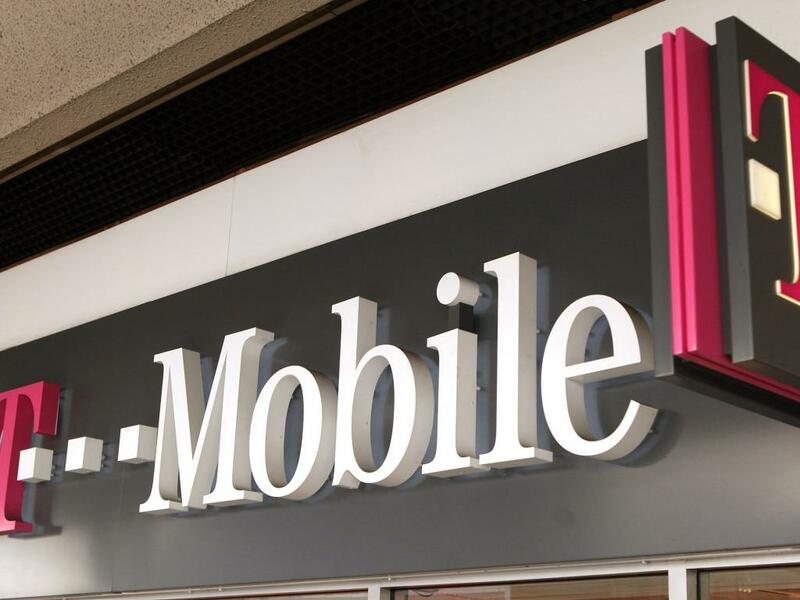 Showing that it can potentially play the game both ways, Bloomberg reported that anonymous sources told it that T-Mobile might also have added contract customers for the first time since 2010 – a fact that could be reflected in T-Mobile’s next quarterly results. Legere said T-Mobile has been the fastest-growing U.S. carrier over the past two months. The company had 20.1 million contract subscribers by the end of March, according to Bloomberg, and six million pay-as-you-go users. Not surprisingly, all of this movement has attracted attention. 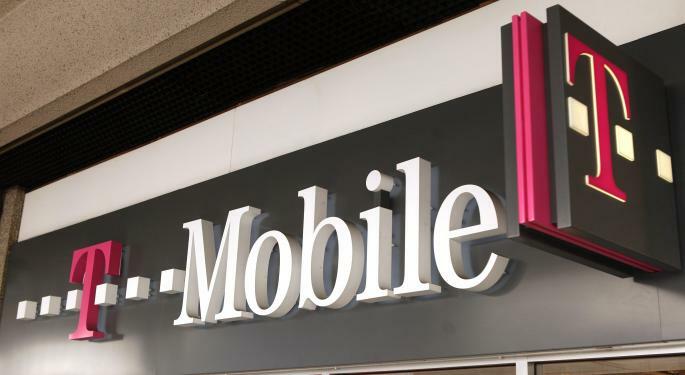 Specifically, Dish Network (NASDAQ: DISH), which lost out in its bid to acquire Sprint Nextel and Clearwire, earlier this year began to explore a potential takeover of T-Mobile, sources told Bloomberg in April.